ZEBRA AV provided the integrated AV solution for Osstem Nanning Gala Night & Meeting. all the Line Array Sound System and Lighting Equipments. 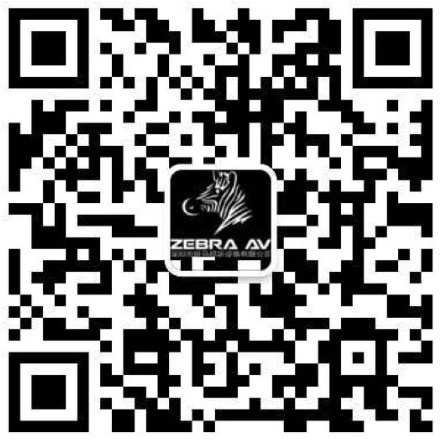 ZEBRA AV is your reliable AV partner for event in China.